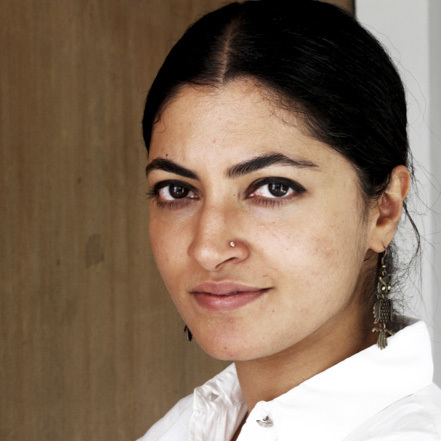 Radha Mahendru is a Curator and Program Manager, leading Khoj’s socially engaged art practice and fundraising projects. Trained as a filmmaker from Srishti School of Art and Design, she has directed and edited many commissioned and independent documentaries. She is the co-author of “The Horizon is An Imaginary Line,” a semi-fictional illustrated account of a young Somali woman’s encounters as a refugee in India. Her research focuses on ecology, gender and geopolitics and her interests include food, oral histories and travel.